WWF’s mission is to build a future where people live in harmony with nature. We work to stop the degradation of the planet’s natural environment, by conserving the world’s biodiversity, ensuring the use of renewable natural resources is sustainable, and promoting the reduction of pollution and wasteful consumption. In the 21st century humanity is putting unprecedented pressure on our planet’s ecosystems, threatening not only our treasured habitats and species, but putting food, water and livelihoods at risk. A fundamental shift in humanity’s beliefs, values and behaviours is needed to ensure we change course towards a future where people live in harmony with nature. 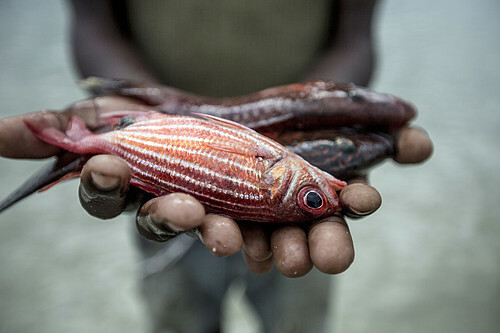 Such a shift is the focus of WWF’s efforts. WWF-New Zealand’s approach is to bring together individuals, communities, businesses and governments to create solutions based on science and thought leadership. We strive to be the most influential organisation creating transformational change to achieve a future where New Zealanders live in harmony with nature. Nothing short of a revolution in the way we think and act is needed to ensure a future where people live in harmony with nature. New Zealand’s marine environment, including its coastal habitats, marine species, and fisheries, together with the oceans around Antarctica, are home to a wide range of important habitats, species and ecosystems. 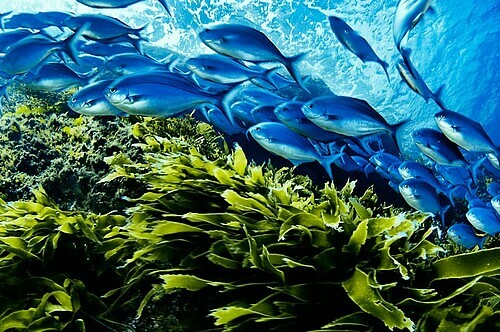 Around 50% of New Zealand’s marine species live no-where else on earth. 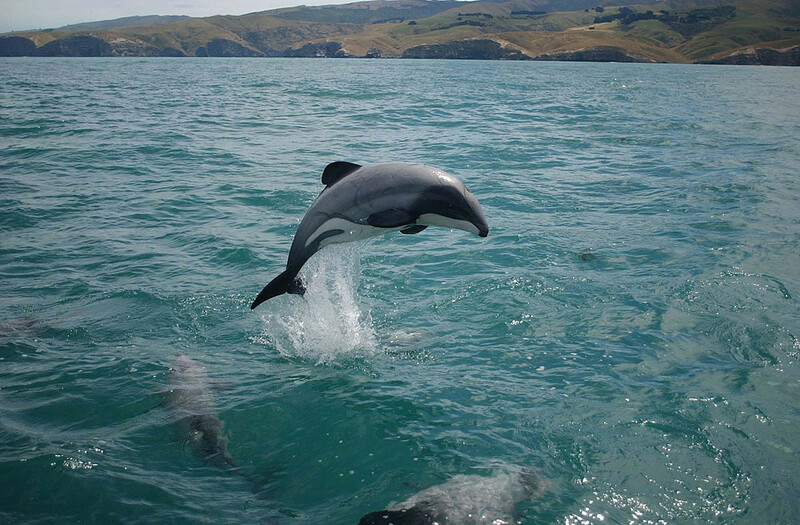 Several of these are endangered, including Māui dolphins which are on the brink of extinction. Our aim is that by 2025 New Zealand’s marine environment is healthy, resilient and thriving; an environment New Zealanders live in harmony with, feel proud of and connected to. We want to see: a representative network of marine protected areas created around New Zealand (including the creation of the Kermadec Ocean Sanctuary); fisheries being managed in a sustainable way; and by-catch of non-target species – particularly threatened species – reduced to a level which does not impact populations. Find out more about our work to protect New Zealand’s ocean environment here. 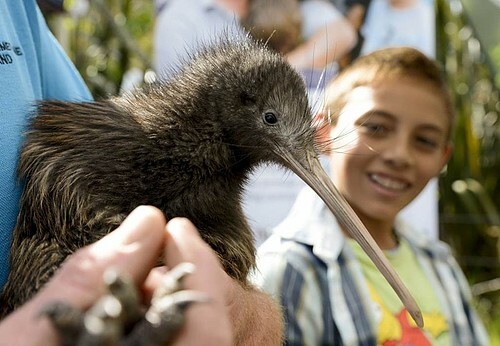 New Zealand has strong cultural, economic and geographic links to the South West Pacific, which is also home to several global priority species. Creating sustainable livelihoods for people, while maintaining a healthy marine ecosystem, is a priority for WWF globally. Our aim is that by 2025 selected South West Pacific communities will have improved food security, livelihoods and well-being based on a healthy marine ecosystem. You can find out more about WWF’s current work in the Pacific with the New Zealand Aid Programme and world-renowned culinary institute Le Cordon Bleu here. New Zealand’s land is home to an extraordinarily high proportion of plants, animals, habitats and ecosystems that occur no-where else on earth. Many of these are in a state of decline; New Zealand has one of the highest rates of threatened native species of any country in the world. Our aim is that by 2025 priority species, habitats and places will be stable or recovering thanks to community wide commitment and recognition of the value of nature to our lives. New Zealanders will have been inspired and enabled to take action to care for their habitats and species as part of a healthier society and economy. Our priority species, habitats and places include the Northland region/TeTai Tokerau, lowland and coastal forests, dune systems, wetlands, South Island braided rivers, lowland lakes, kererū and kiwi. You can find out more about how WWF helps communities in New Zealand here. Humanity’s consumption of natural resources currently outstrips the planet’s regenerative capacity. The life support systems on which all species depend are being degraded. WWF aims to bring humanity’s ‘ecological footprint’ back into balance with the natural environment. Our aim is that by 2025 New Zealand will have taken concerted action towards becoming a low carbon economy with rapidly declining emissions, especially from energy. 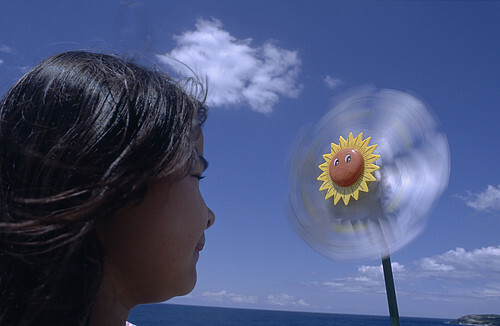 You can find out more about WWF’s work on climate change here. This critical work is not possible without the help of our supporters. Please donate to WWF-New Zealand.